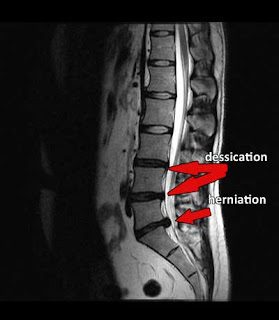 Let me again explain the difference between the DRX spinal decompression and other typical spinal traction units. The DRX is three generations past the initial VAX-D table developed years ago. Actually, the former North American distributor of VAX-D is the present manufacturer of DRX who had requested upgrades to the VAX-D unit but was refused, which explains why the VAX-D hasn’t changed in twenty years. So he and other decompression spinal practitioners brainstormed the problems with VAX-D, and with the help of many engineers, the DRX 9000 unit was developed just a few years ago. · and the prone position was very uncomfortable for most patients, especially to women. · clinical studies have shown the DRX significantly reduces back pain in many patients who complete the program.